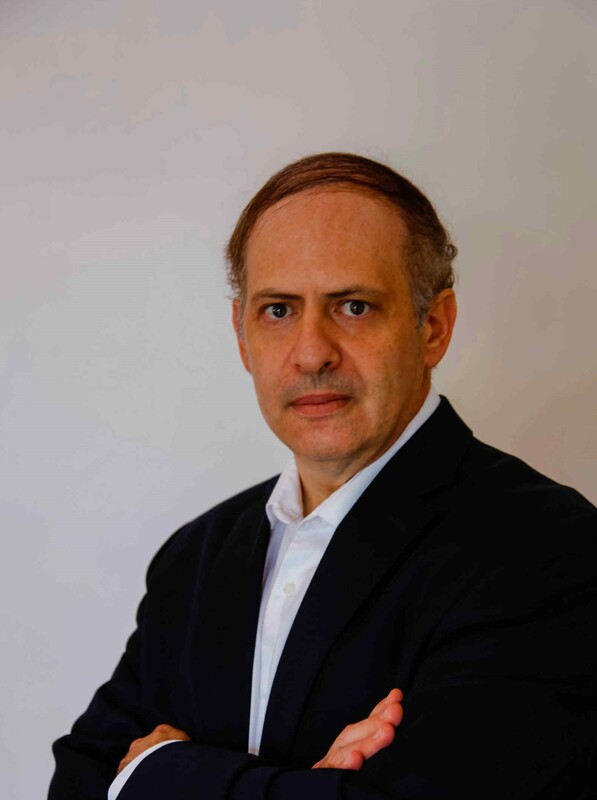 GCSS’interview series continue with Professor Dean C. Alexander who is the Director of Homeland Security Research Program and Professor at the School of Law Enforcement and Justice Administration at Western Illinois University. Since publishing on terrorism in 1991, He has published several other books on the topic, including: The Islamic State: Combating the Caliphate Without Borders (Lexington, 2015), Business Confronts Terrorism: Risks and Responses (University of Wisconsin, 2004), and Terrorism and Business: The Impact of September 11, 2001 (Transnational, 2002). He has also trained law enforcement and military personnel in the United States and abroad on terrorism and counterterrorism issues at NATO’s Center of Excellence Defense Against Terrorism (Turkey), Illinois Statewide Terrorism and Intelligence Center, Oregon Fusion Center, and Milwaukee Police Department, among many other institutions. My insights on terrorism have been featured in domestic and international media, among them: the Washington Post, Voice of America, Tribune de Genève, and NHK. We are going to talk about his new book “Family Terror Network“. GCSS: Let us start with our first question which is directly about your new book. Could you please tell us about new boook Family Terror Networks, which is now available as an E-book https://www.amazon.com/gp/product/B07N4B41PG/ref=dbs_a_def_rwt_bibl_vppi_i2 and later this month in paperback? 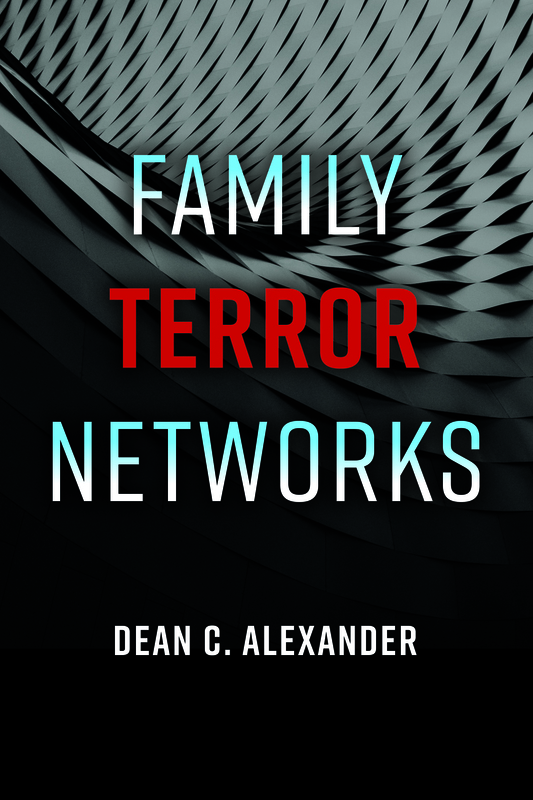 Dr. Alexander: This groundbreaking book analyzes the emerging and troubling facets of family terror networks. After addressing general principles of terrorism, the work discusses the characteristics of family terror networks. The book chronicles over one hundred case studies involving family affiliated terrorism across extremist ideologies. Also, it proposes a model for predicting and combating this type of political violence. Furthermore, the work describes law enforcement responses to terrorism, which concurrently undermine kin connected terrorism. Additionally, the book provides insights as to the future of family terror networks. GC4SS: How would you describe family terror networks? Family terror networks (or alternatively, family affiliated terrorism) involve two or more people from the same clan who support the threat or use of terrorism. Kin terrorism has appeared across diverse views from religiously motivated precepts to national liberation, and from hate-based ideologies to other viewpoints. Family structures enable higher instances of conversion to radical beliefs given the imprimatur of credibility and trust that attaches within the family unit as opposed to unaffiliated networks. This subset of terrorists comprises a full range of socioeconomic, racial, religious, ethnic, national-origin, and foreign-affinity ties. Terrorists aligned with hierarchical and network groups and unaffiliated cabals are represented in this form of terrorism as well. Family affiliated terrorists include group leaders, operational cadres, active supporters, and passive supporters. They use terror tactics including bombings, suicide bombings, and gunfire, among others, with variances in operational stages. GC4SS: Why are family terror networks important? Dr. Alexander: Family terror networks are important for multiple reasons. Households are an integral part of traditional social networks. This paradigm allows radicalization and recruitment to occur in a setting of trust, confidence, and privacy. The family unit has a greater level of legitimacy than the outside world. Even after detection of a kin-linked terror cell, deradicalization and disengagement programs may not succeed as family members may impede participation. Competing or incompatible opinions have trouble piercing the family network’s ideological wall with outside viewpoints. Trust ties arising from friendship, religious institutions, and schools are less sustained than family ties. It is improbable that kin will abandon their terrorist activities when extremism was sourced at home. Frequently, vocalizing concerns about engaging in terrorism is barred within a familial terror cell. The zeal and skills gained through a family setting are magnified more than otherwise. Household members can teach the best practices of extremism to others. Parents or other kin may intimidate household members to support radicalism or even carry out a martyrdom operation. Often, the bullied family member agrees out of duty, honor, or fear. This radicalism exploits the trust and security features that exist in households. Household members can teach the best practices of extremism to others. GC4SS: What are the key findings of your book? Dr. Alexander: Besides a new, six-stage model predicting family terror networks, analysis of the 118 families comprising the case studies—encompassing 138 occurrences of kin relationships (e.g., husband and wives, brothers, and fathers and sons) involved with terrorism—found 57% of the 138 family ties comprised from cases involving fairly equal amounts of husbands/wives (43/138 or 31%) and brothers (36/138 or 26%). As such, these case studies suggest that family affiliated terrorism occurs most readily in husbands/wives and brothers. Also, overwhelmingly, jihadism was the ideology connected to the 118 instances of families affiliated with terrorism that were reviewed. This type of extremism was found in 85% of the cases with other precepts occurring comparatively fairly rarely (15%). Among the non-jihadists associated with kin terrorism, they were affiliated with mostly right-wing extremism (e.g., sovereign citizens, militia, and white supremacy). GC4SS: How do you envision the future of family terror networks? Dr. Alexander: Family terror networks are likely to remain prevalent for various reasons. Belief systems advocating political violence exist in some family units. It is natural to share enthusiasm about newly found ideology, including extremist tenets, with easily swayed family members. The ability of family members to pressure others to support extremism remains strong. The leverage is that much stronger when exerted by a parent or sibling. The enticement of following in the footsteps of a family member will likely continue in earnest. GC4SS: What can law enforcement do to undermine terrorism, including that of the family affiliated variety? Dr. Alexander: Police interactions with terrorists can include: responding to kinetic incidents, conducting investigations and surveillance, receiving tips about suspicious people and activities, and interacting with community organizations and persons. Additional themes to consider are steps to find terrorists, missed signs in discovering terrorists, the role of traffic stops, the role of community policing, the participation of the public, improved communications, leveraging technology, preventing the next attack, responding to a terrorist strike, terrorists targeting police and responses, and international cooperation. Indeed, these many law enforcement methodologies in fighting terrorism can be implemented with vigor against the challenges emanating from family affiliated terror. GC4SS: I’d like to thank you on behalf of our team and your invaluable contribution to our Global Center for Security Studies. Dr. Alexander: Thank you very much for conducting the interview. Previous Previous post: Is It People’s Mujahideen or Hypocrite? Is It People’s Mujahideen or Hypocrite?